You know I’ve developed something of an obsession with Agisoft’s Photoscan–an incredibly addicted piece of software. 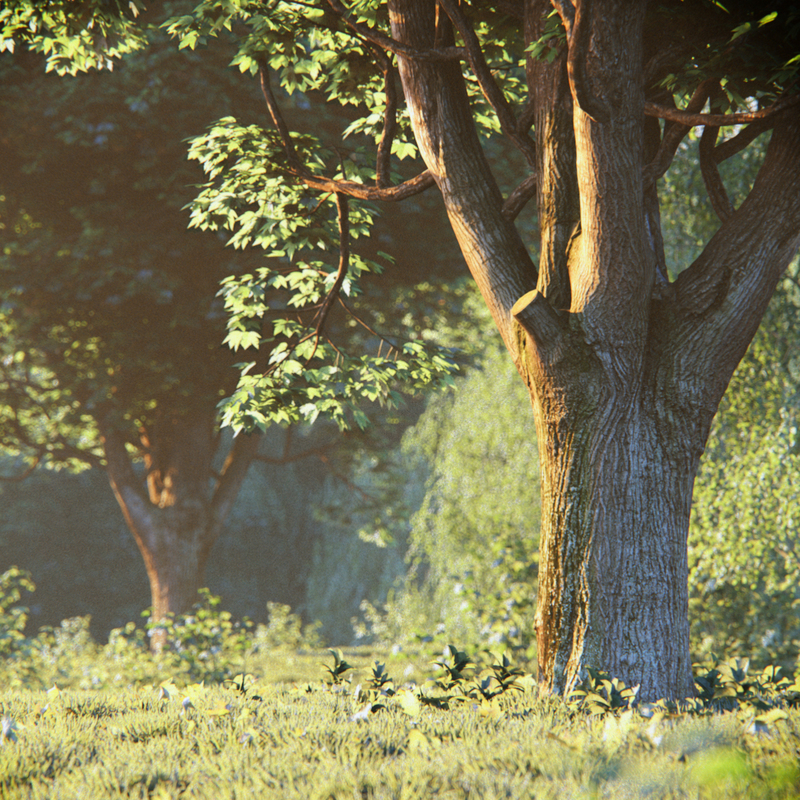 My latest experiment was to see whether I could combine GrowFX and Photoscan to create trees with scanned trunk. Well, it’s not easy, but you can. The seams are not perfect but it kind of works. 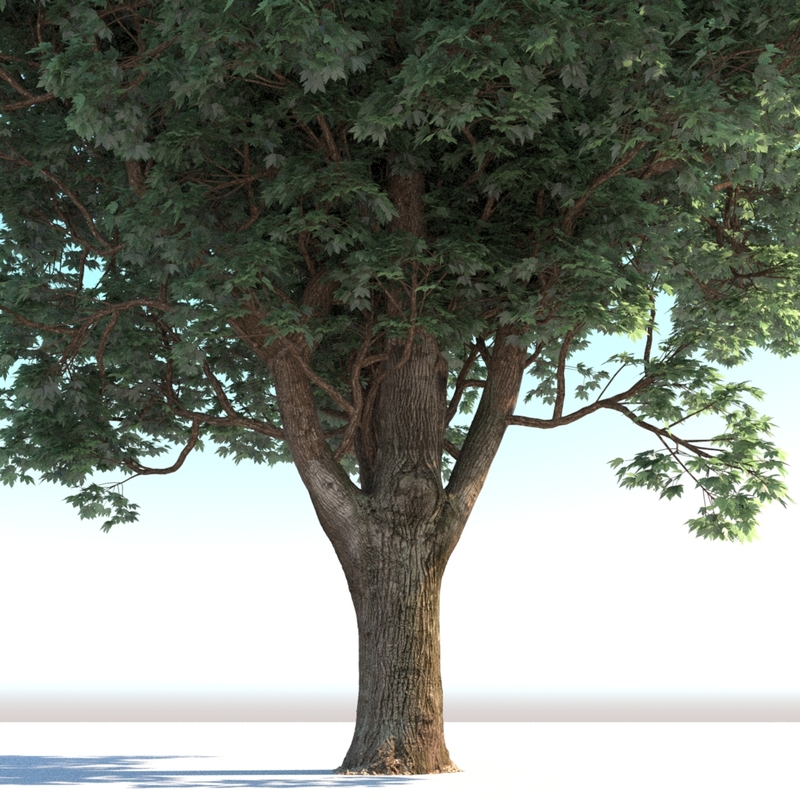 And if you thought your GrowFX trees were high-poly before, think again. I’ve put some of these up for sale here, so please check them out if you are so inclined, but I will also work towards trying to streamline the models looking forward, perhaps by using displacement. Obviously these ones here should be used as hero trees rather than to populate a forest (despite what the post title says). 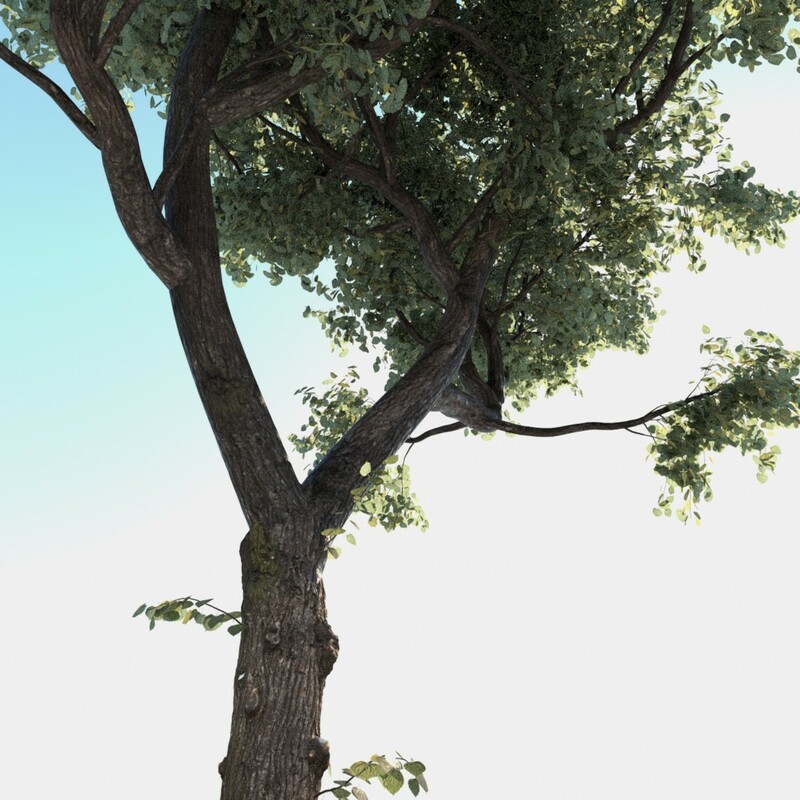 I’m also obsessed by agis,if i have understood,you combine the secondary branches created with grow-fx with the trunk scanned?The hardest part seems merge the objects,and for the secondary branches do you use the texture created with agis? 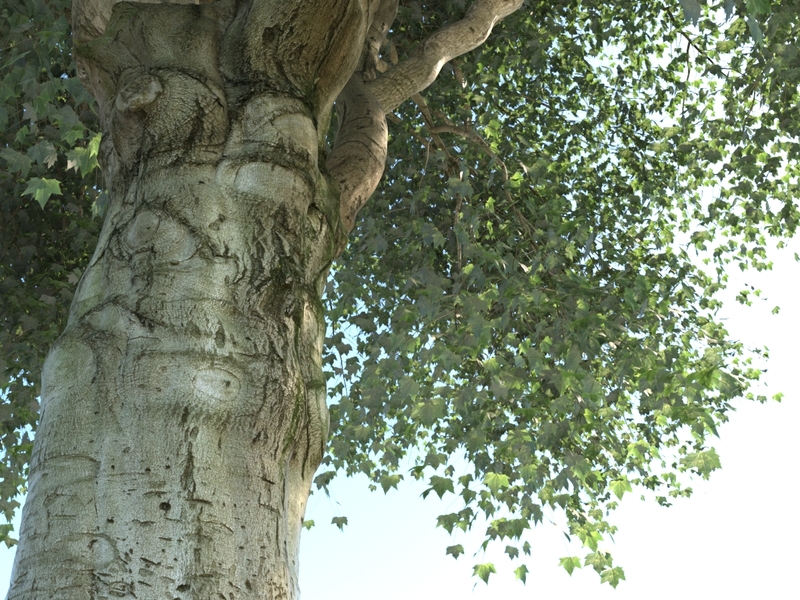 Yes, the toughest bit is definitely to ensure continuity between the scanned trunk and the procedural branches. 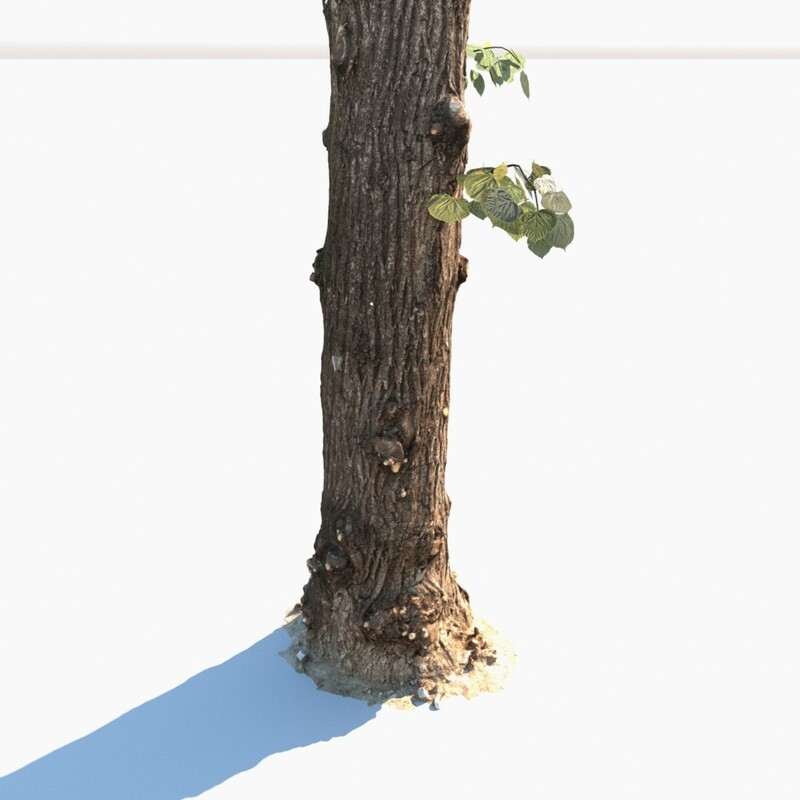 And yes, I also use the scanned trunk to generate seamless textures for the rest of the tree. It’s one way to improve continuity. Nice Work! I’m looking forward to see what you’re going to scan next 🙂 Maybe Rocks for environmental compositions? How do you achieve this dusty grainy look in image 3? it dont look like post processing. @jonas this is probably the environment fog? 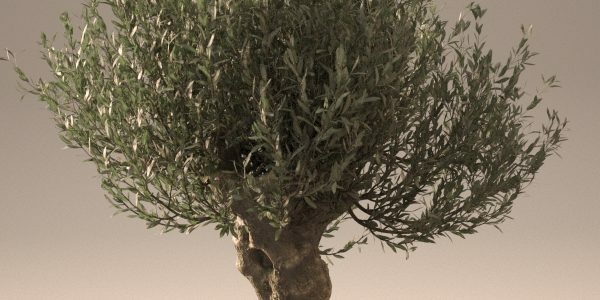 You could also use something like the latest bark collection from ‘real displacement textures’: https://www.artstation.com/artwork/zK3nL. 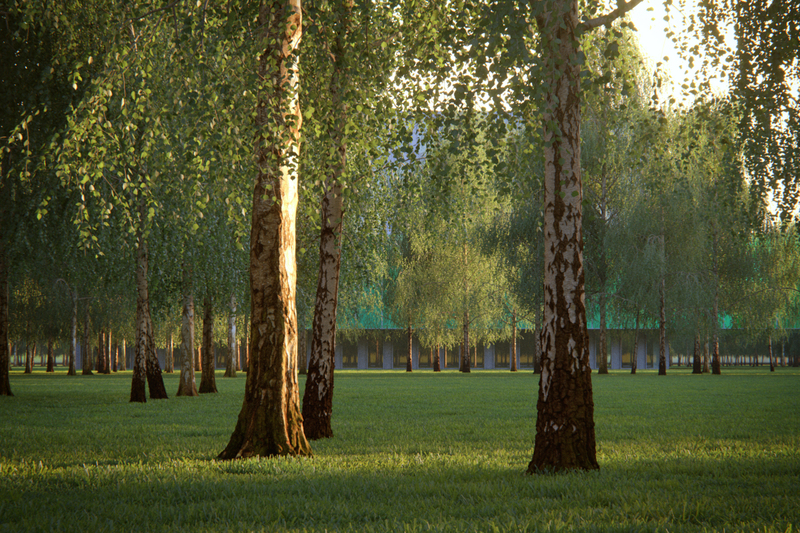 Then you wont need to stitch the scanned part to the branches created with Grow FX, but still get the high quality displacement. You could finish of painting out tiling with Mari. 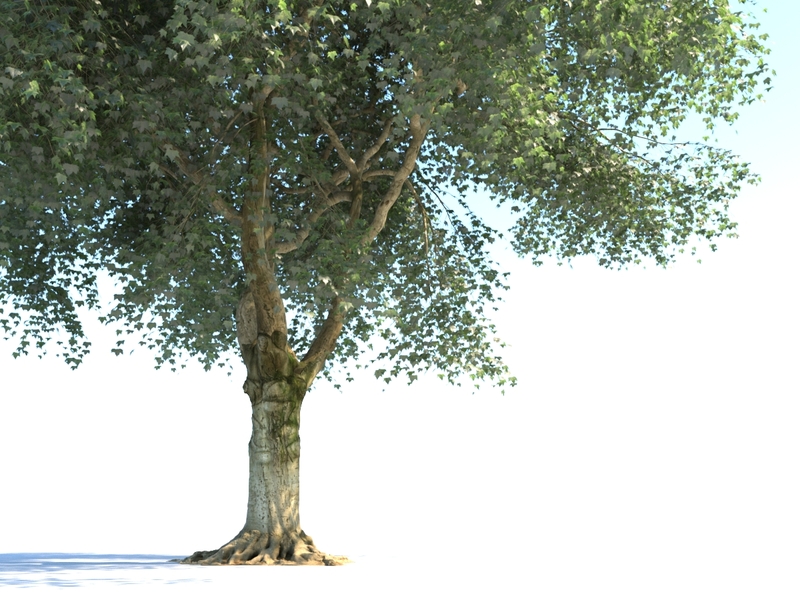 And ofcourse use less displacement (or maybe only bump) for the smaller branches. It’s a re-topology tool that converts triangulated mesh into quads. 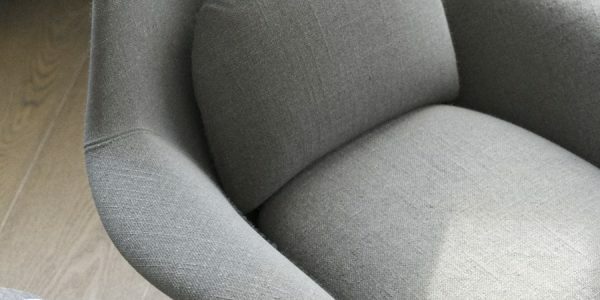 The main specialty of the soft that it allows intuitively paint brush strokes to emphasise the edge flow. This might come handy to work with photogrammetry assets. Interested to hear your feedback, Cheers! 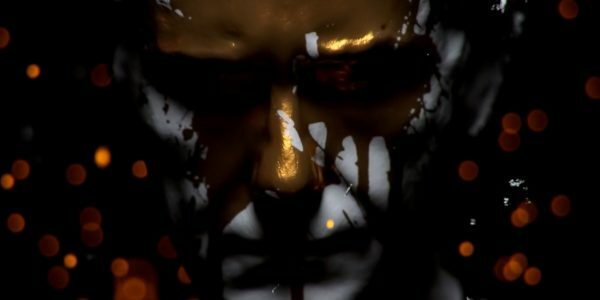 @lion: That’s certainly something to explore (though I always prefer to use my own textures). But the goal here is to have more than a nice tileable displacement texture. That would be relatively easy to do. The interesting thing for me here is to capture all the organic elements of a trunk: cut branches, knots, roots, etc. @dreamline: Thanks. I’ll definitely look into this. Really cool! 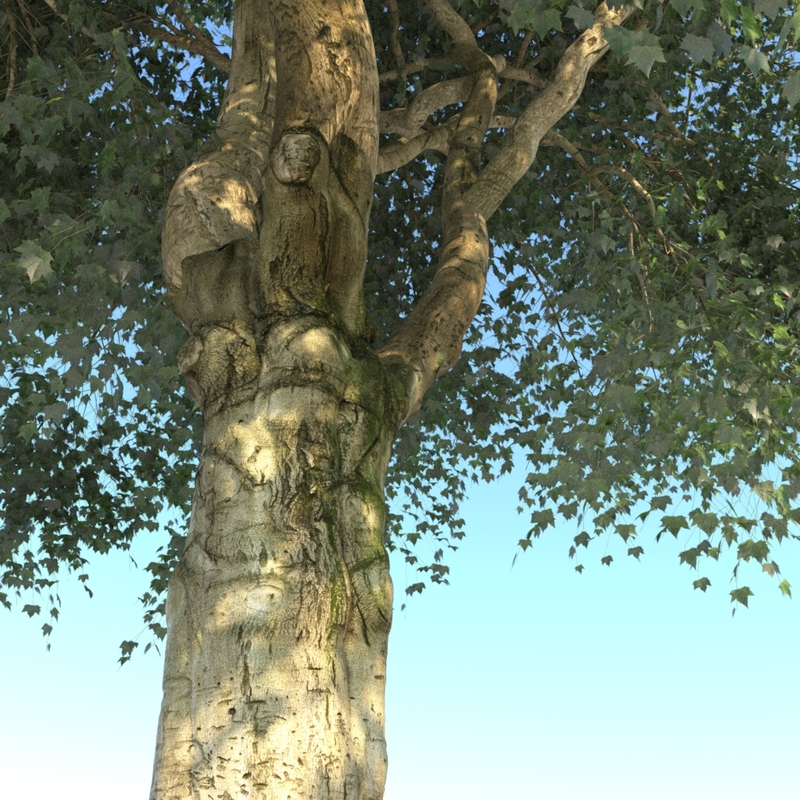 I also own growFx and agisoft and was thinking to do the same kind of exercice this week when i discover a nice tree in the forest. for retopo I use Zbrsuh and the zremesher works so well but that freee retopo tool looks interesting for someone who doesn’t have zbrush. Did you scan only from the ground or did you use some ladder to scan from a higher point of vue? 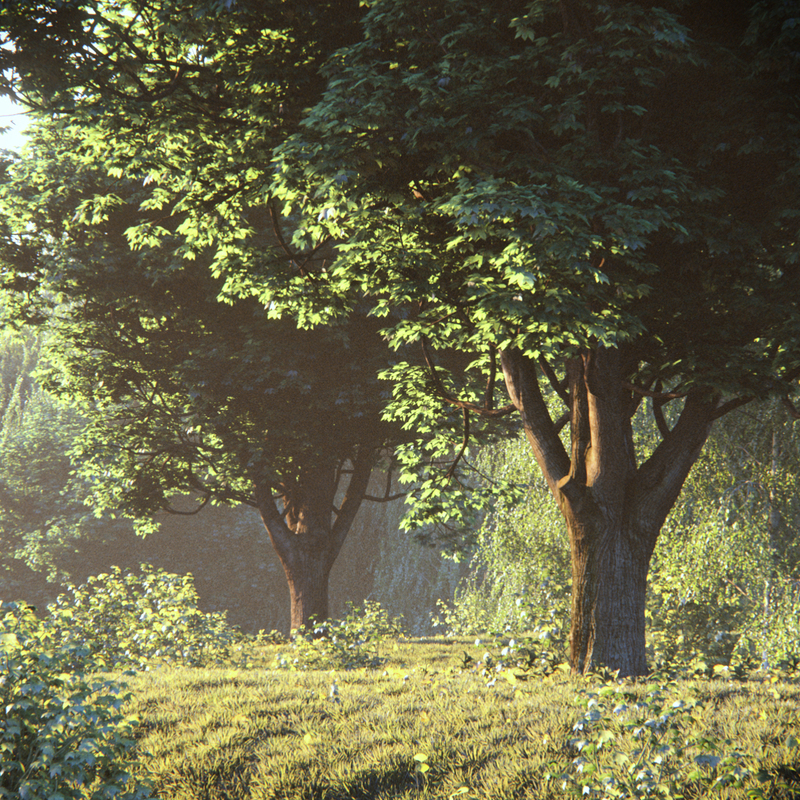 What is your opinion on Speedtree? I have been playing with it and it seems quite intuitive and you can easily reduce the geometry if needed. Great! Could you explain please what model of camera did you use for scanning?